Nothing short of “ironic” describes the situation that I find myself in. I am a fly fisherman and I live in the desert. I grew up in the Adirondack Mountains of upstate New York, home to the heritage brook trout and the fabled waters of the Ausable River that were haunted by the likes of Fran Betters. Although I spin fished the lakes for pike and bass, I curse myself now for the years I wasted not fly fishing, while living in that East Coast trout-Mecca. After bumping around the States for a year or two after college, I settled in the Sonoran Desert of Arizona, married, and put down roots…then I discovered fly fishing. Finding myself in this predicament, just means that I have to get creative. Arizona is a large state and despite popular opinion, is not just a giant sandbox with saguaro cacti and rattlesnakes. 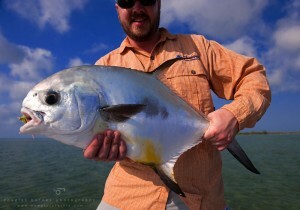 Here are a couple of fly fishing options that feed the insatiable hunger that most fly fisherman are afflicted with. The greater Phoenix area is spotted with scores of golf courses and housing developments that have urban ponds full of warm water species of fish from bass, bluegill, tilapia, and even some roughfish for those interested in brownlining. The Arizona Game and Fish stocks their urban ponds with trout in the wintertime, which offers a great opportunity to introduce a young angler to the joys of fishing. Several rivers have been dammed up in a couple areas to create reseviors of water to keep Phoenix hydrated during the long hot summers. These lakes include Lake Pleasant, Roosevelt Lake, Saguaro Lake, Canyon Lake, Lake Mead, and Lake Havasu just to name a few. These lakes are pretty amazing ecosystems with a plethora of warm water fish most notably the big strippers that often grace the pages of the Arizona Game and Fish website. The Mogollon Rim – One of my favorite places to run to on a weekend is the Mogollon Rim. 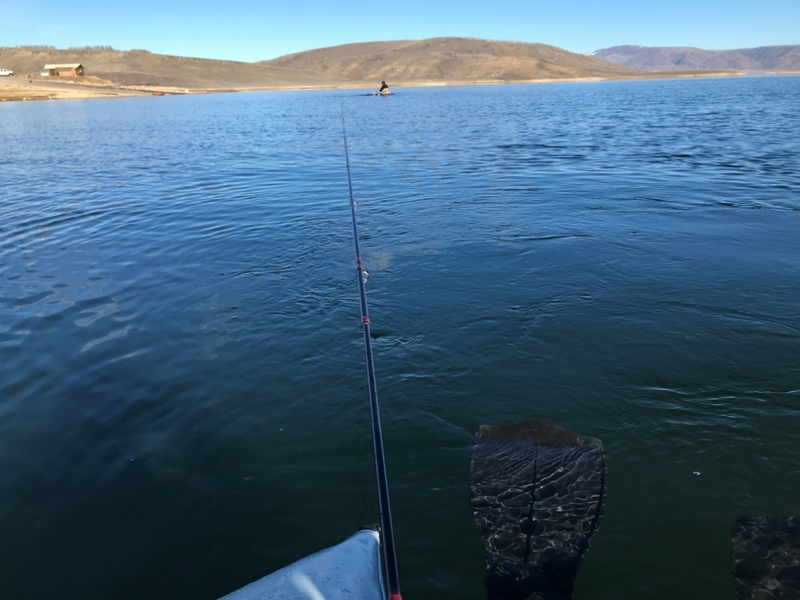 Not only are the cold water lakes, like Woods Canyon Lake and Willow Springs Lake, growing big trout, but the Game and Fish stocks several small streams that can offer the small stream nut some remarkable views and fishing. Oak Creek – This little creek that flows cold and clear through the Red Rock country of Sedona is full of willing stocked rainbows, but has an impressive population of brown trout that are as spooky and smart as any trout you are likely to find. 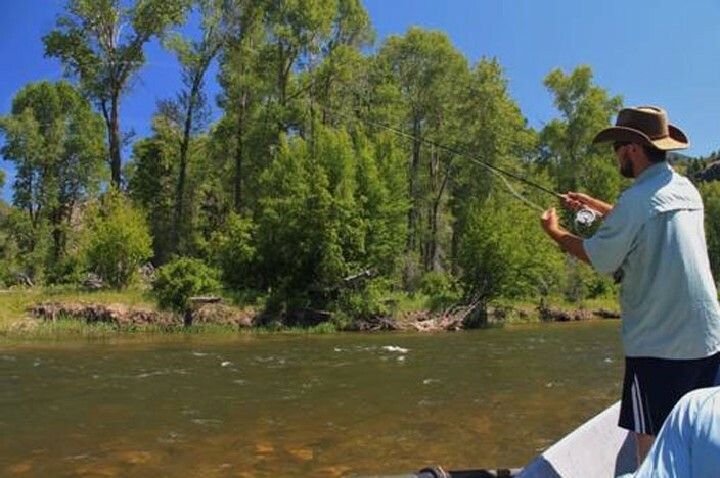 As long as you wait till the summer crowds are gone, a day on Oak Creek will offer an amazing day of fly fishing in one of the most unique settings in the United States. The White Mountains – The White Mountains of Arizona are home to some of the most beautiful and magnificent waters in the Southwest. A mixture of tribal and public land, the White Mountains suffered from one of the worst fires the state of Arizona has ever seen. Although the Wallow Fire ravaged a good chunk of this area and priceless timber and ecosystems were destroyed, there is still hope for this area and many of the streams and lakes were spared. When you hear of big trout being caught in Arizona, 9 times out of 10, they were caught somewhere in the White Mountains. 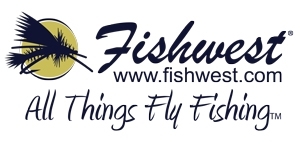 Apache, Rainbow, Brown, Brook, and Cutthroat trout along with Grayling are present in different waters in the White Mountains and gives the angler a wide range of fish to present flies to. Although being stuck in the desert is most likely a fly fisherman’s worst nightmare, all hope is not lost. If you know where to look and are willing to put some miles on your boots, fish, even trout are findable in Arizona.